Amazon is celebrating Vivo Carnival on its e-commerce portal with amazing deals and offers on Vivo smartphones. 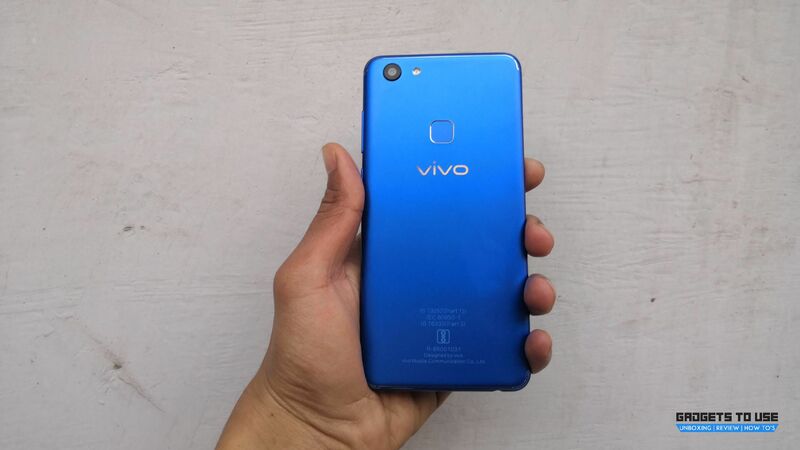 The carnival started on 12th March and will end on 14th March, so if you are planning to buy a new smartphone from Vivo then this is the right time. Amazon is offering discounts, extra amount on exchanges, free vouchers from ferns n petals and Bookmyshow movie vouchers. The top deal at the Vivo carnival is the Vivo V7+. Amazon is offering a flat discount of Rs. 2,000 on the smartphone. The device is now available for Rs. 20,990 and there is an extra Rs. 3,000 off when you are exchanging it for your current smartphone. Vivo V7+ comes with a full VIew display with 18:9 aspect ratio and a 16MP primary camera. The front-facing camera is the USP of the device, there is a 24MP sensor for selfies with lots of picture modes including Portrait mode. 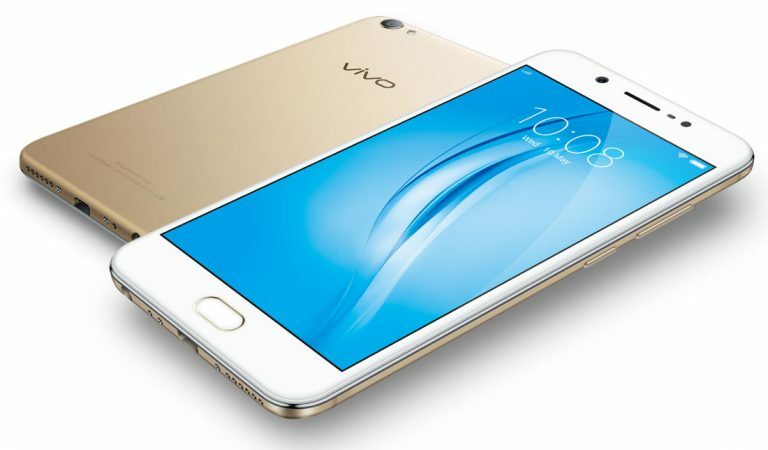 The Vivo V5S comes with a 5.5 inch display and runs on Android 6.0 marshmallow. The smartphone features a 13MP sensor at the rear and a 20MP front-facing camera. The smartphone is now available with a discount of Rs. 3,000 off with an extra discount of Rs. 2,000 when exchanging for a smartphone. The smartphone is also available at No Cost EMI for major credit card holders. Vivo Y69, Y55S, and Y53 have received discount of Rs. 1,000, Rs. 1,000 and Rs. 1,500 respectively. The extra exchange is Rs. 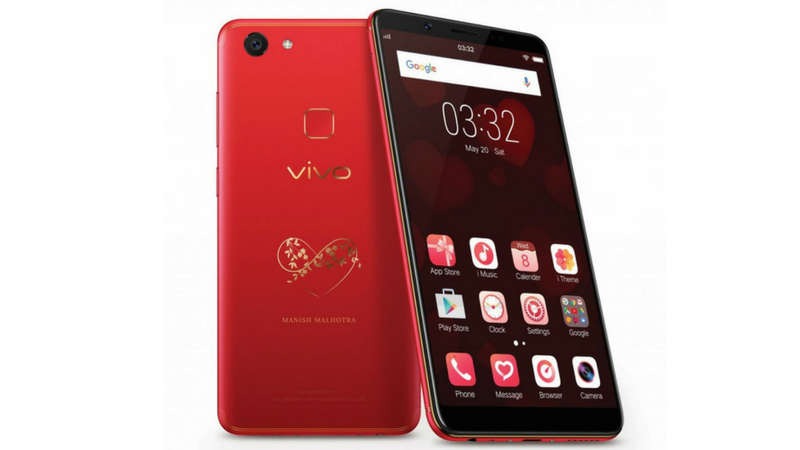 3,000 on Vivo Y69, Rs. 2,000 on Vivo Y55S and Rs. 1,500 on Vivo Y53. The Vivo carnival is only open for next two days, do not miss the chance and get your offers on Amazon Vivo carnival page.